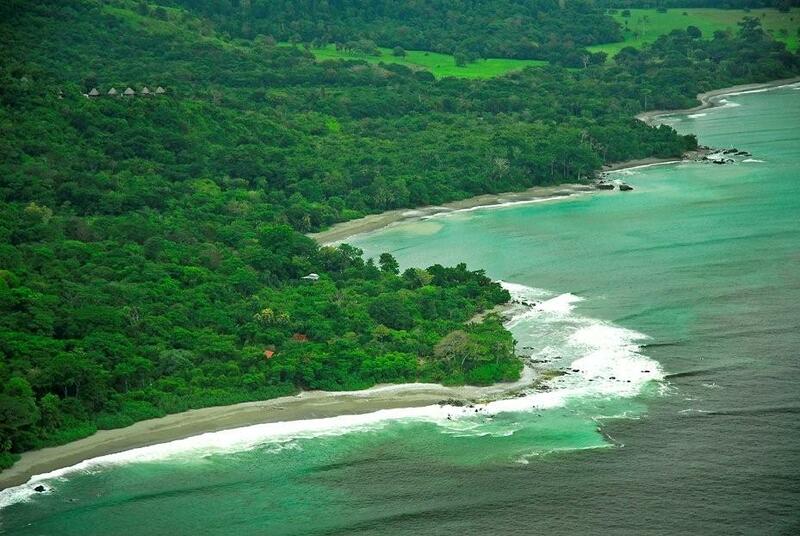 Yoga retreat at New Years on an island in Nicaragua, anyone? In recent years, as social stability and economic growth have come to Central America, travelers with a taste for the cutting edge are discovering that Nicaragua is one of the undiscovered treasures of the Western Hemisphere. Visitors to this country will find that tours, accommodations, food, activities and transportation are affordably priced. And perhaps an even more important distinction, locals are truly authentic and welcoming. The interactive traveler who likes to be the first to discover a new destination and actively engage with the locals, knowing that their visit to the country is giving back directly to the community, will love Nicaragua. And it is only a two- to three-hour flight from Miami (American), Atlanta (Delta) and Houston (Continental) into the capital city of Managua, and no visas are required. 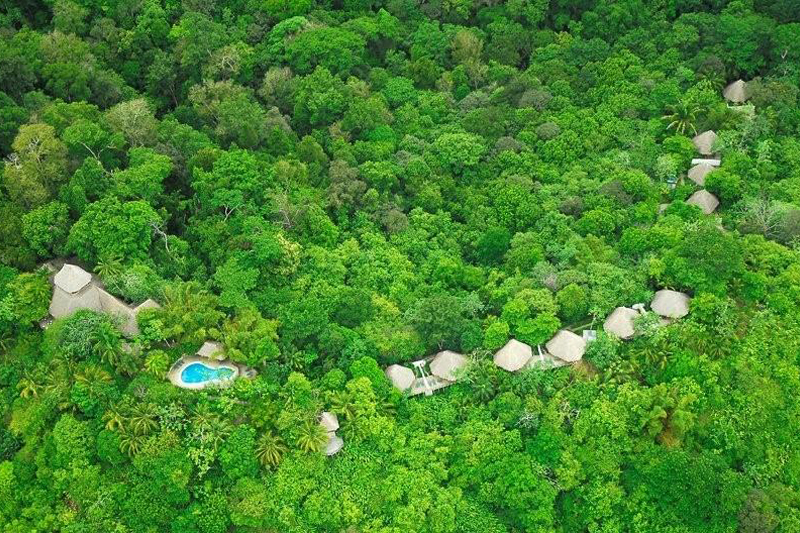 Nicaragua’s newest eco-resort, Jicaro Island Ecolodge is managed by the award-winning Cayuga Sustainable Hospitality and was created to capture the country’s true essence. 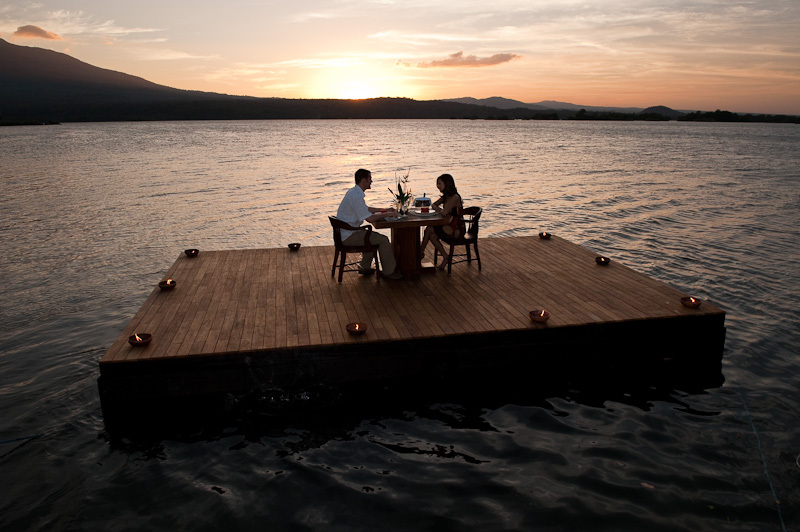 Set on a private island, the eco-luxury lodge opened in January 2010 and is located just a short boat ride from the colonial town of Granada, Nicaragua’s top tourist town. 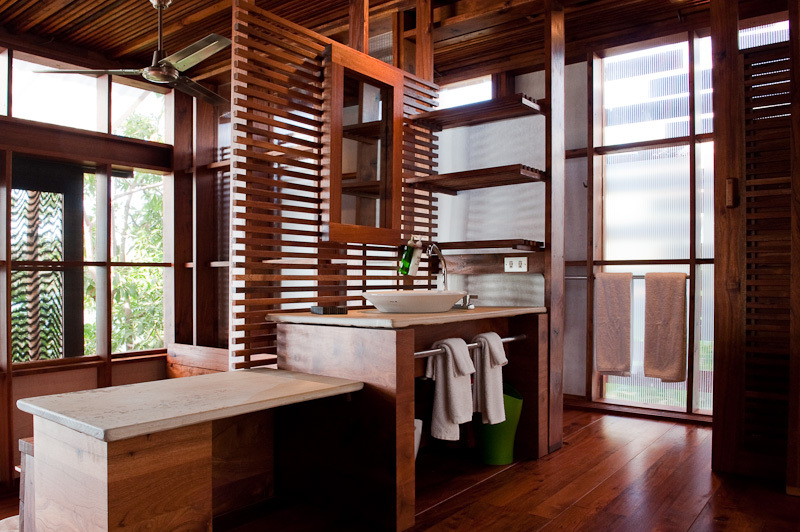 Designed by internationally acclaimed architect Matthew Falkiner, the lodge offers nine two-level and very private casitas, hand crafted using indigenous wood. There is a floating yoga platform (shown above), gorgeous lounge areas and pool. Meals are created using seasonal, local ingredients, and highlight Nicaraguan recipes and flavors. Jicaro Island offers spectacular views of the Mombacho Volcano across Lake Nicaragua and over 100 different species of birds have been sighted since opening. Jicaro Island Ecolodge is also quickly gaining a reputation for its yoga and wellness retreats, of which four are scheduled for the very near future in partnership with Big World Small Planet. I recently had the opportunity to interview the leader for the first of these, Peter Sterios, the founder of Manduka, a company providing high-quality yoga mats and other accessories, who will be offering Gravity & Grace: Resistance As Your Inner Teacher December 29, 2010-January 4, 2011. Frances: When you were young, what did you think you would be when you grew up? Frances: What early interests, studies and career choices led you toward your current focus? Peter: I ended up in architecture school because of an intense fascination with LEGOs from about the age of 4. I liked creating things, building things, and ultimately learning how structure works in buildings and then eventually in bodies as a yoga teacher. It was a roundabout journey though from architecture school to India to study yoga. Once yoga entered my life for real, I sought out teachers and places to study to understand the roots of the practice in an effort to simplify the instruction and make it more accessible to beginners. As a result, I’m now a yoga teacher, a writer, an architect, and a yoga product designer for Manduka which I founded in 1997. Frances: What types of yoga instruction do you focus on most specifically? Peter: Yoga for those with healing “opportunities” – people who have a health condition that requires their personal involvement to deal with it successfully. Frances: What is your philosophy of yoga instruction, in a nutshell? Peter: Get out of the way of the student’s own experience of the practice so they can uncover the “inner teacher” for themselves. Peter: Resistance is a spot or place in the body that communicates to the mind that more attention is required there. Once you learn the language the body uses to send that message, your practice is just listening to what is needed at that spot. Frances: What can guests expect from working with you in a luxury eco-retreat setting like Jicaro? Peter: Lots of rest, a little sweat, lots of breathing, lots of laughing, and more rest… oh, did I mention amazing food? 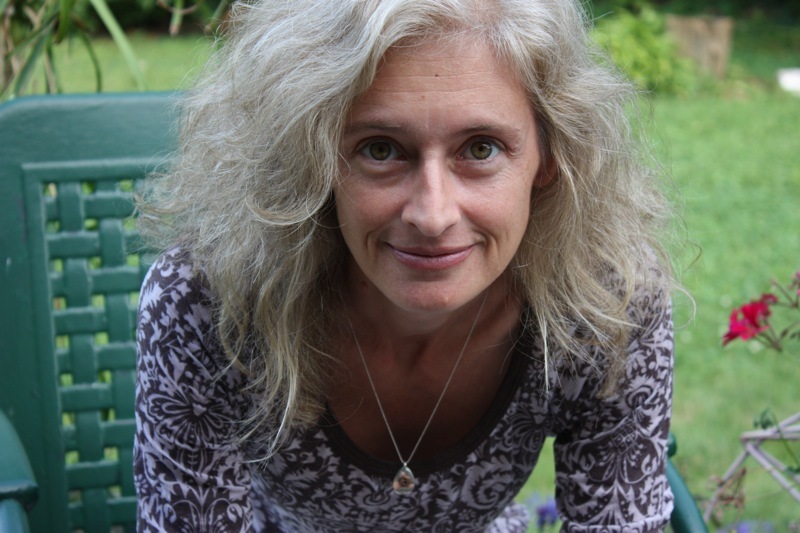 Frances: Do you like to work with people who are advanced in practice or new to yoga, or both? Peter: I prefer to work with anyone with a desire to learn more about themselves, experienced or beginners. Frankly, there isn’t much difference between the two when it comes to learning about the power of the mind to create your own self healing. Frances: Why are you excited about coming to Nicaragua for the New Year and this retreat adventure? Frances: Ha, nice repetition! As a former contributing editor to Yoga Journal, have you always enjoyed writing and communication? Peter: Yes, but I enjoy it more after the deadlines, when the articles are finished. The writing process for me is always a test, and I struggle with finding the minimum amount of words to get across what I want to say. Frances: Well, I think you have succeeded in being both succinct and articulate. Thank you for your time! Peter: Thanks for getting the word out for this retreat. Adrienne at Big World Small Planet has done an amazing thing creating the setting and the opportunity for all of us to have a little adventure this New Year’s. What better way is there to start 2011! For detailed retreat information and registration, click here. January 8 – 14, 2011. Celebration of Nia & Wine with Mona Melms. Nia is an innovative workout integrating 9 movement forms based on dance arts, martial arts and healing arts, inspiring you to find tremendous joy in moving your body…barefoot…in the tropics! January 29 – February 4, 2011. Real Wellness with Alycea Ungaro. This highly experiential week integrates a diversity of modalities and practices focusing on Alycea Ungaro’s Six Principles of Wellness while studying and enjoying Pilates, nutrition and the surrounding nature. February 5-11, 2011. livWHOLE with Jennifer Galardi. Many of us have been operating on automatic; eat, work, gym, sleep, rinse, repeat. Jennifer guides each participant to take a look at wellness as a whole instead of the sum of its many parts. Photos of Jicaro Island Ecolodge by Martin van Doorn, courtesy of Cayuga Sustainable Hospitality and StoryTravelers. Originally published earlier this month as a blog for Cayuga Sustainable Hospitality and Lapa Rios Ecolodge, this recent interview with my friend Hitesh provides a fascinating glimpse into the life and work of a unique travel professional who has written a compelling new book (which he refers to not as a “coffee table” book but as a “chai table” book), perfect for a holiday gift for anyone of any age who loves to read about the sustainable designs of exotic, eco-friendly lodgings and see state-of-the-art photography of amazing architectural spaces from all over the world! Order Authentic Ecolodges here. 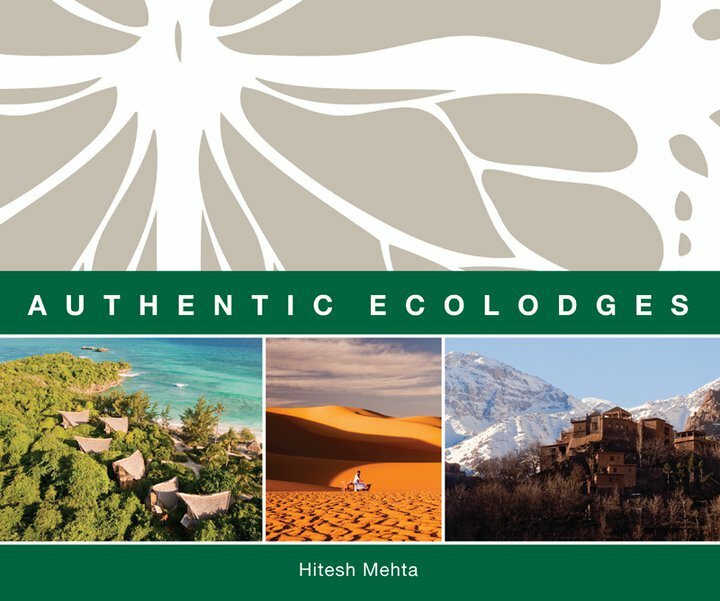 Thus begins the Lapa Rios section of Hitesh Mehta’s new book, ‘Authentic Ecolodges,’ published in September and launched worldwide earlier this month with an array of book signings and other events scheduled for the next few months on several continents. 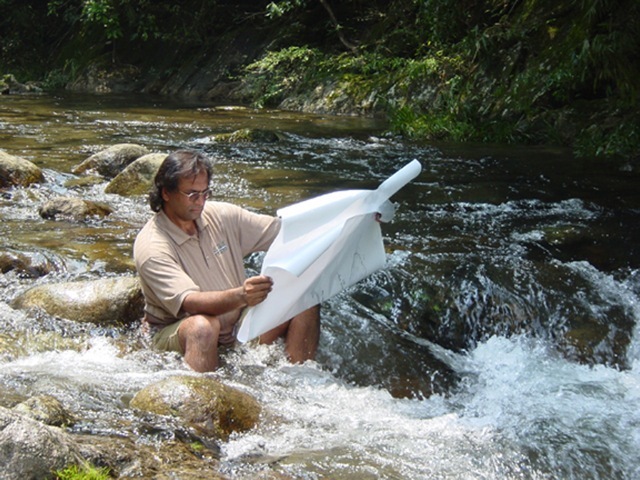 Hitesh Mehta, world-renowned landscape architect, environmental planner and architect, is one of the world’s leading authorities, practitioners, and researchers when it comes to ecolodge planning and design from both the architectural and landscape architectural perspectives. Through his design work with indigenous communities, Mehta has developed a portfolio of projects in Madagascar, Egypt, China, Saudi Arabia, India, Kenya, Uganda, Rwanda, DR Congo, Turks and Caicos, Galapagos, Gabon, Fiji, Bahamas, St. Vincent and the Grenadines, Puerto Rico and the United States. His latest accomplishment, a one-of-a-kind experiential book, is the product of a 2 ½ year, 46-country, six-continent journey to document and illustrate what truly makes an ecolodge an ecolodge. Frances: You are obviously overjoyed to have reached the milestone of having your amazingly beautiful and immensely educational book finally published by Harper Collins. Tell us more about your vision for the book and why you undertook such a vast and awe-inspiring project. 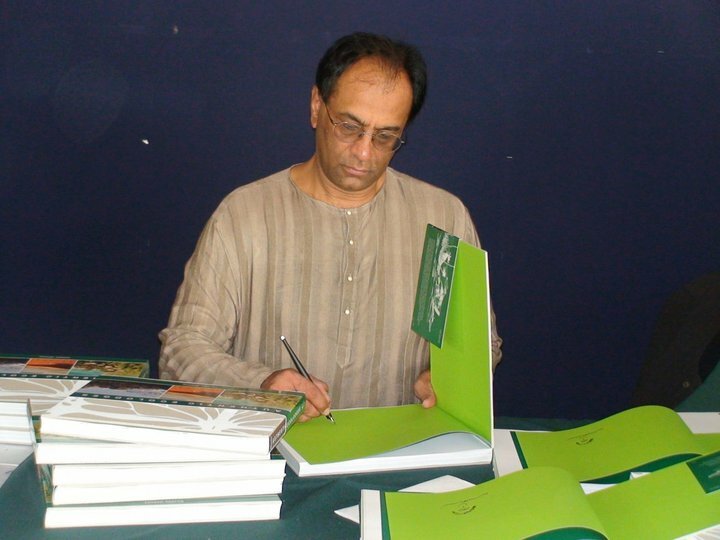 Hitesh: There are two main reasons I have done this book: to create both environmental and social awareness amongst people around the world and to celebrate the fantastic and altruistic work of people on the ground – such as craftspersons and lodge owners. As you know, I created my own rating system for ecolodges, which is explained in the book, and I sifted through 24,000 of my own professional photographs to pick just over 300 for this book. The feedback I am getting from people in-the-know is that it is the most all encompassing and holistic book ever created in the hospitality industry. In addition to stunning photos, there are professional illustrations, site plans and text that has substance for the lay person and industry professional alike. And it is printed on environmentally friendly FSC certified paper. Harper Collins is so excited that they want to submit the book for an award! 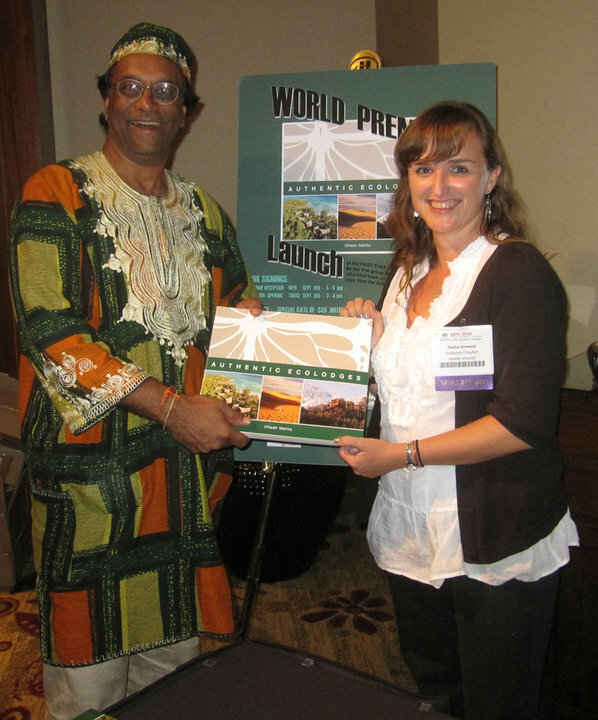 Frances: In addition to 35 other ecolodges, the book features Cayuga Sustainable Hospitality’s own Lapa Rios. 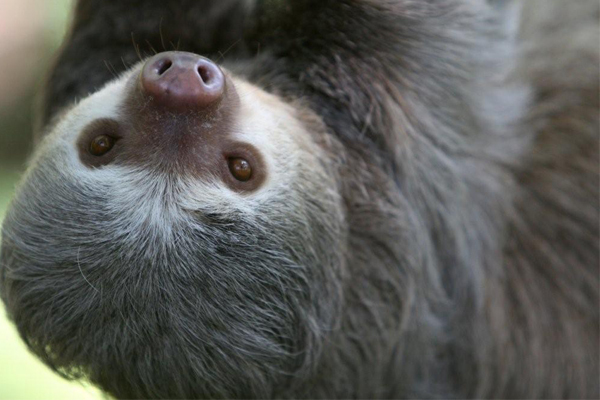 Why do you consider Lapa Rios a model ecolodge? 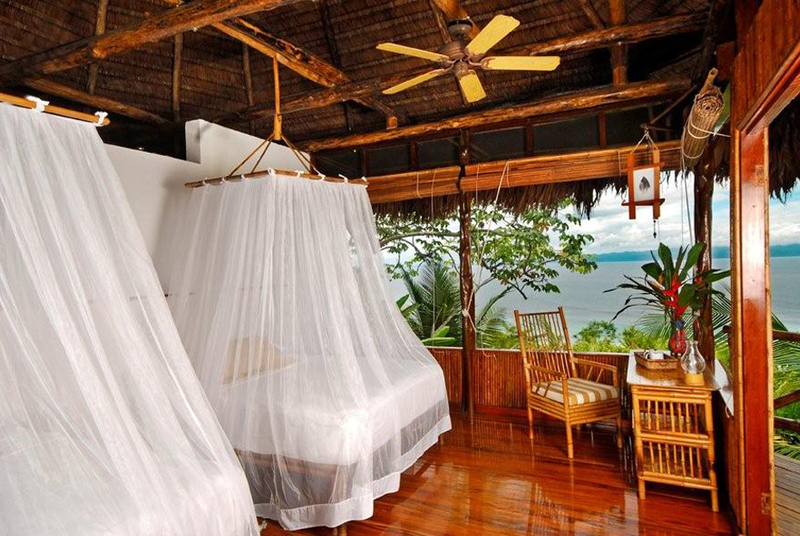 Hitesh: Lapa Rios was one of few ecolodges in the world that met 10 out of 11 criteria. There are no ecolodges to date which have met ALL the criteria including the ones that I have personally worked on. Lapa Rios is especially strong in the three main criteria: that of protection of the surrounding ecosystem, helping benefit local communities and providing a rich interpretive experience. The one criterion that it does NOT meet is the one where “ecolodges bring in the local communities from day one of the planning and design process.” What gives it its special ambiance is that it has been led by visionaries (Karen and John) for the past 18 years and managed by the top small eco-chain (Cayuga) in the world. The other unique aspect of Lapa Rios that sets it apart from other ecolodges is its commitment to an exit strategy. Frances: You have been involved in ecotourism for a very long time, since the beginning really. What new trends do you see influencing decision makers and stakeholders in ecolodge development? Hitesh: One new direction is the idea of community owned and operated ecolodges. This concept started in Kenya but now has spread all over the world. These are projects which are entirely owned and operated by the local communities, such as Maasai and Native Americans in the Bolivian Amazon. A second interesting trend is that more and more ecotourism enterprises are adding “wellness centers” to their program of offerings. Yet another is the expansion into higher quality lodges. The upgrading of facilities is a response to the growing upper middle-class ‘experience seekers’ and ‘metro-spirituals’ market. Frances: Why did you choose to study ecotourism and why do you love it? Hitesh: Ecotourism is low-impact, practices non-violence principles and, as a sector of the tourism industry, has played a role in alleviating poverty in several rural parts of the world. It is the one sector of the tourism industry that has the greatest respect for both faunal and floral species as well as the welfare of the local people. Everything in the landscape is inter-connected and dependent on each other. The flowers are dependent on the butterflies and bees, the fruit dependent on the flowers getting pollinated, the birds and monkeys dependent on the fruit, the eagles and leopards dependent on the monkeys etc. Every single species is connected in this web of life. As humans, we are dependent on so many things—not only those that are man-made but those things that come from nature. If the natural web-link is destroyed by humans then our own existence will be in peril. In fact, it already is! Frances: This touches on the concept you have talked to me about before, that of ecopsychology. Could you explain this for our readers? Hitesh: In very simple terms, ecopsychology connects psychology and ecology. The basic idea of ecopsychology is that while the human mind is shaped by the modern social and technological world, it can be readily inspired and comforted by the wider natural world, because that is the arena in which it originally evolved. The political and practical implications are to show humans ways of healing alienation and to build a sane society and a sustainable culture. Mental health or unhealth cannot be understood simply in the narrow context of only intrapsychic phenomena or social relations. One also has to include the relationship of humans to other species and ecosystems. The destruction of ecosystems means that something in humans also dies. Humans, whether they know it or not, whether they like it or not, are part of this web and linked intrinsically with all species of nature. If they destroy nature, they will eventually destroy themselves. Frances: How does Lapa Rios fit into the ecopsychology concept? 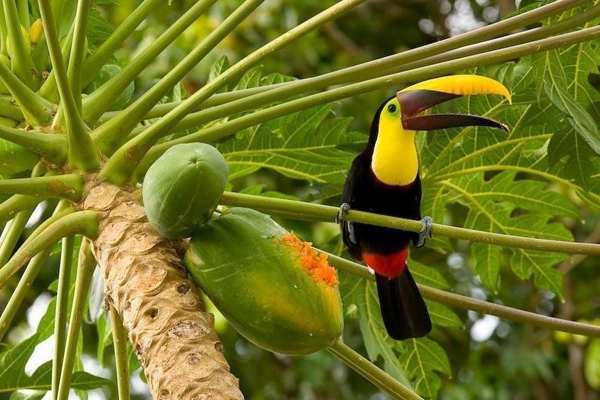 Hitesh: Being located in one of Costa Rica’s most biodiverse areas comes with a list of environmental responsibilities—namely protecting the area and its inhabitants. Lapa Rios works with the Nature Conservancy and Cederena to ensure that protective measures are in place. 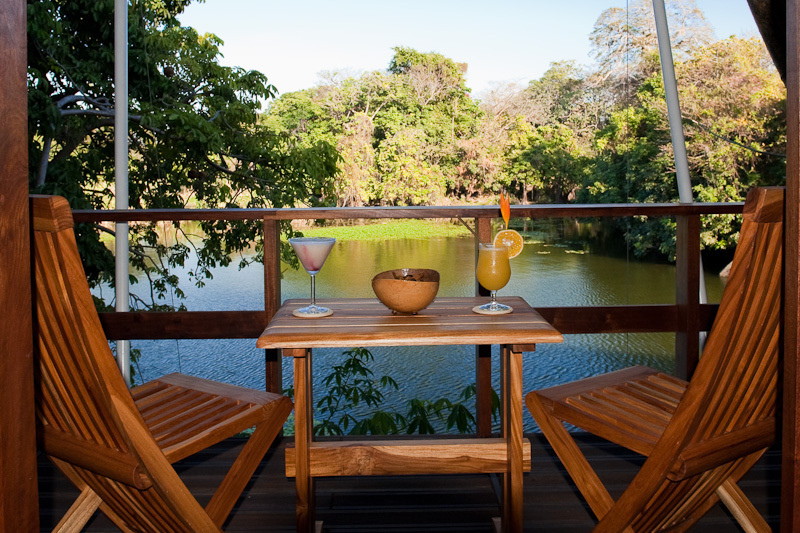 On any given day, guests can watch an impressive range of animals—troops of howler monkeys, long-nosed coatimundis, three-toed sloths, and over 320 species of birds, like scarlet macaws and toucans frolicking in their natural habitat—all of which is visible from one of the lodge’s sixteen open-air bungalows. During construction, not one native tree was cut down to yield the five-acre compound. Lapa Rios is one of the Osa Peninsula’s largest employers: 90 percent of its sixty employees are from the local community. This is all in the book – and to learn the rest, you have to read it! Frances: What can we as professionals in the hospitality and tourism industry do to help spread the word about ‘Authentic Ecolodges’? Hitesh: Since no man can be an island, I look for your support to hand over this book as a gift to as many people as you feel will benefit. This will also make your holiday season stress-free as you won’t need to worry about what gifts to give! The more books you buy, the more we will all collectively be able to make a difference on this planet! A professional photographer and Hall of Fame cricket player from Kenya, Hitesh Mehta was named one of the “25 Most Powerful People in Adventure” by Men’s Journal. 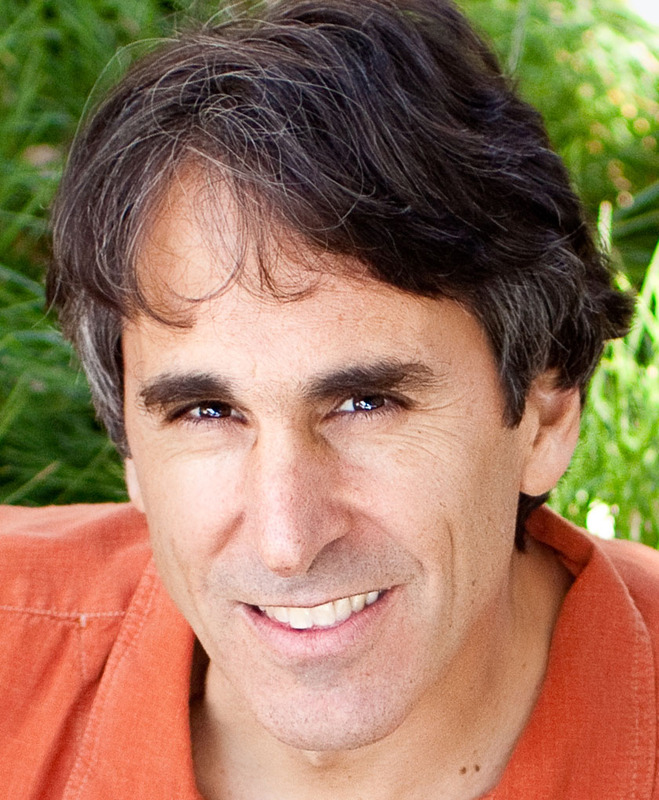 He is an adjunct professor at several universities in southern Florida, sits on the board of The International Ecotourism Society, is a member of the advisory board of BIOSFERA (Brazilian Environmental Society), is a founding member of The Ecotourism Society of Kenya, and has been the international advisor for the Japan Ecolodge Association. He has also been a judge and on-site inspector for the Tourism for Tomorrow awards, World Legacy Awards on Heritage Tourism and Ecotourism (National Geographic/Conservation International) and Ecotourism Awards (Conde Nast Traveler). If you have enjoyed this interview, some of the topics touched on are discussed more in depth in another interview with Hitesh by Meg Pier, here.